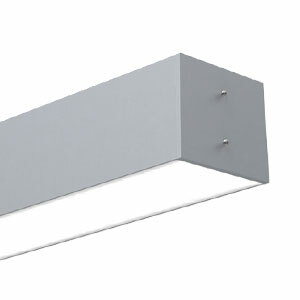 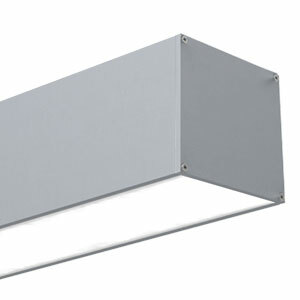 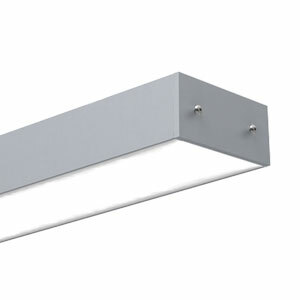 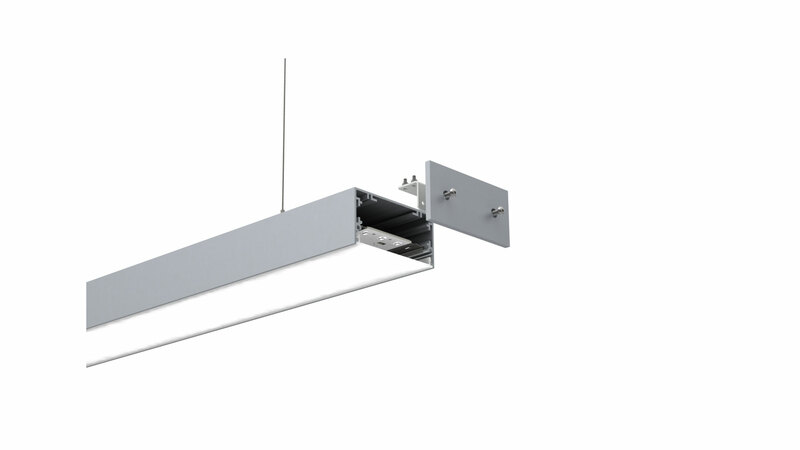 The Quad 100 Flat aluminium profile is a versatile linear system providing bold contemporary linear lighting. 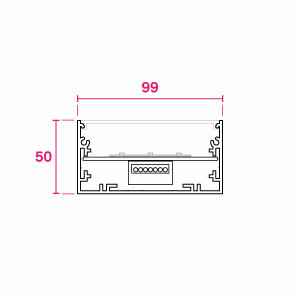 The 50mm depth enables a shallower recess and sleeker profile. 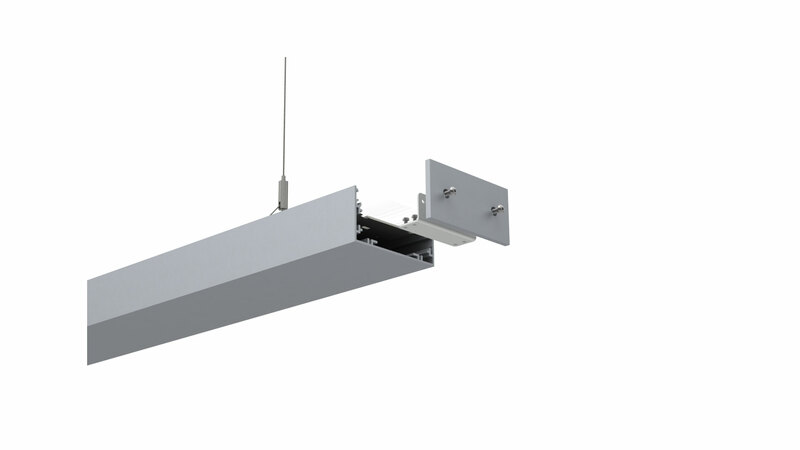 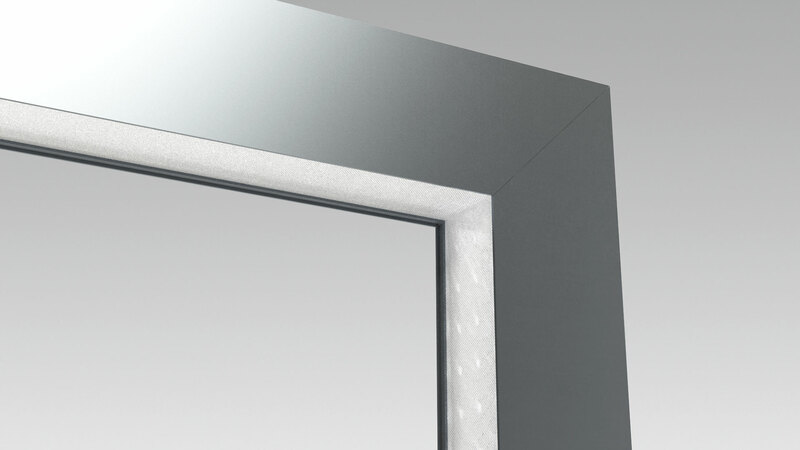 Manufactured in the UK, this product is a Made-to-Measure solution, allowing the specifier to dictate the length and configuration of the product, specific to their projects requirements. 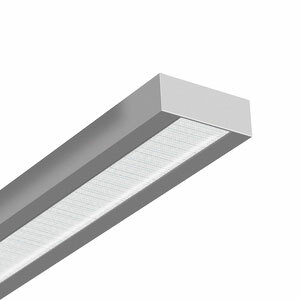 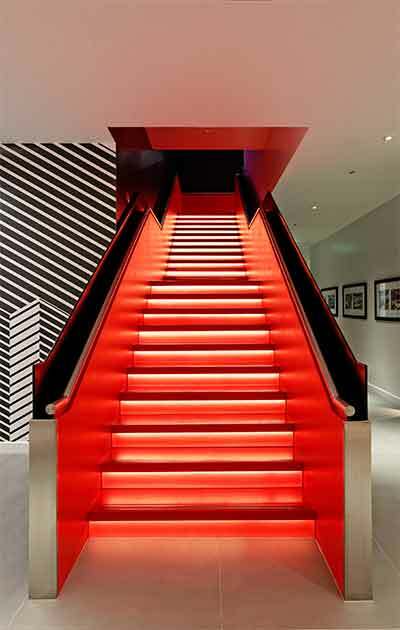 With a wide range of LEDs, including Philips Fortimo, it is possible to create any length of continuous lighting. 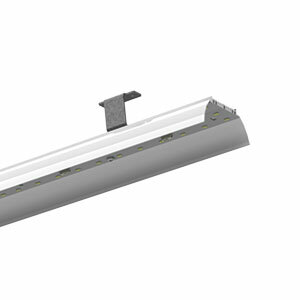 Additional features include emergency lighting and daylight/presence detectors. 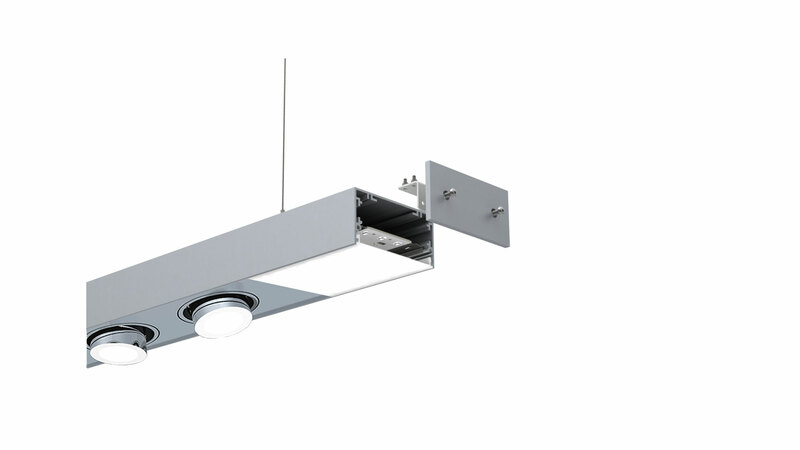 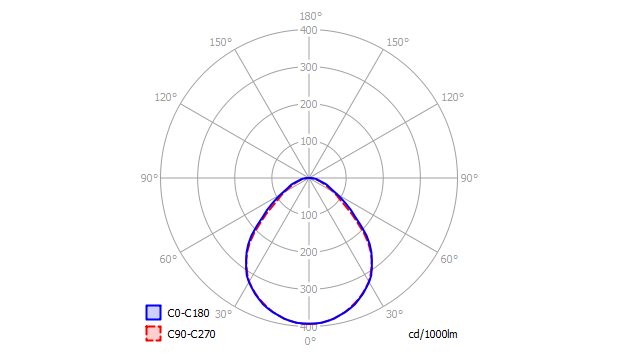 *Tuneable White LED from Helvar, Osram or Philips. 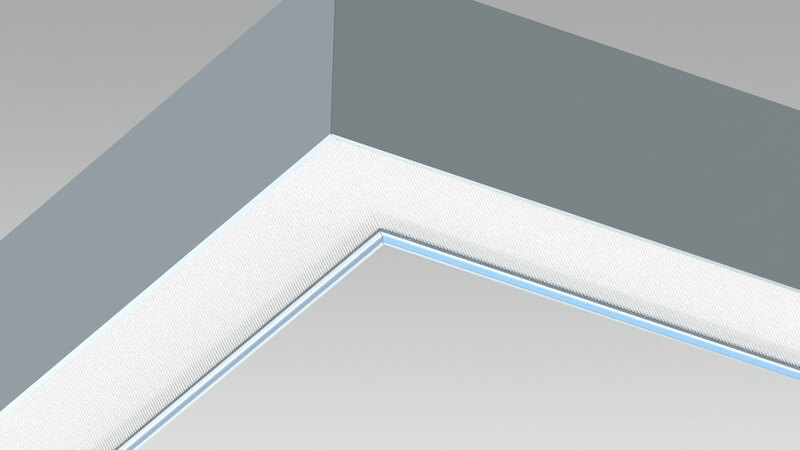 Allow 1500mm between suspension wires.